People’s styles of thinking vary; we seek to understand these differences, to refine our abilities and skills, and find new and useful ways of thinking. To develop this concept, we implement the Sternberg (1997) thinking style inventory (TSI) as part of the learning process. The main idea behind the implementation of this style of thinking is to help people understand themselves, and identify the correct completion of tasks. 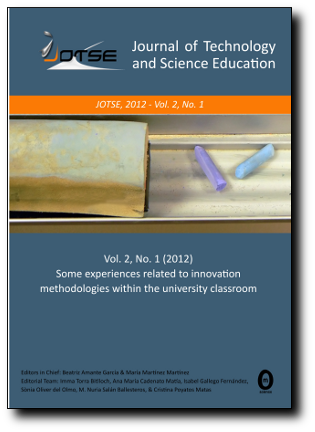 In this study, we investigate different ways of thinking in various academic disciplines, which may help students find the best potential use of teaching and learning, and realize the best way to develop their true abilities. This paper investigates the thinking styles of 120 female and male students from different educational backgrounds across Saudi Arabia by using an Arabic version of Robert Sternberg’s questionnaire to examine their learning performance. In addition, we compare the thinking styles of Saudi Arabian males and females, demonstrating significant differences between the sexes of participants.